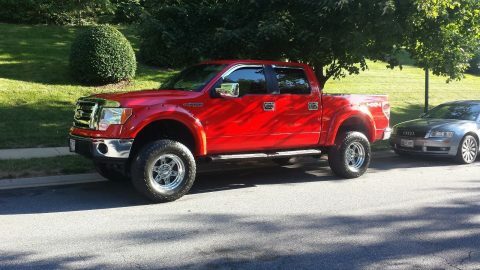 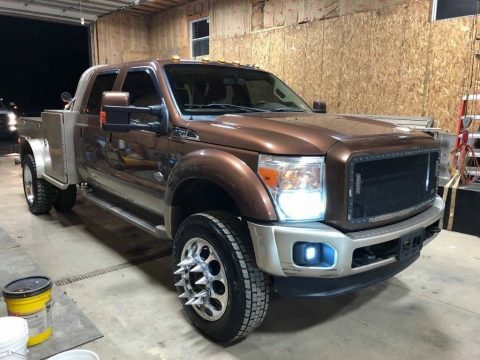 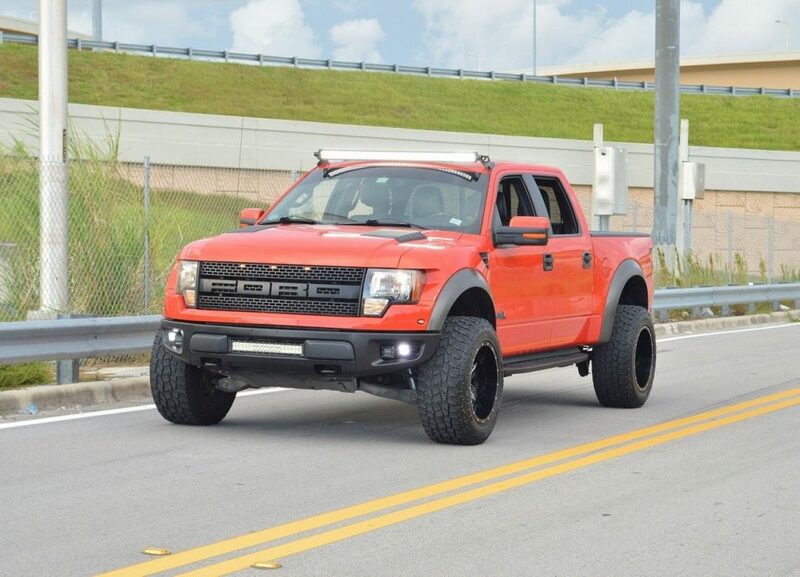 2011 Ford F-150 SVT Raptor SuperCrew 4X4 cloaked in Molten Orange Metallic Tri-Coat, is a great looking truck that balances ruggedness and refinement. 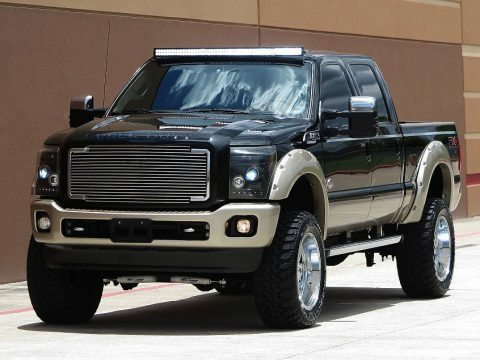 A 6.2 Liter V8 is a monster of a mill that offers 411hp and 434lb-ft of torque. 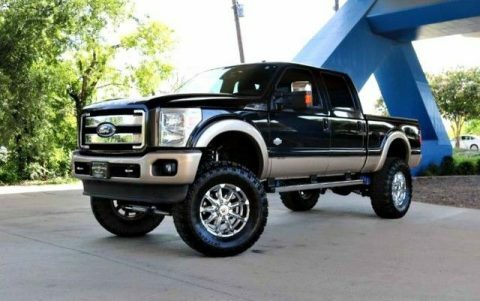 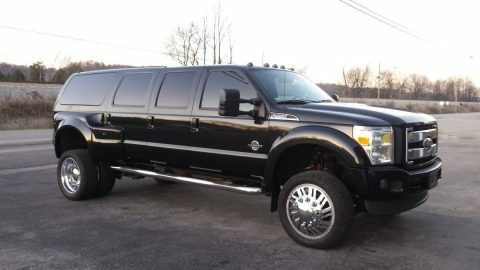 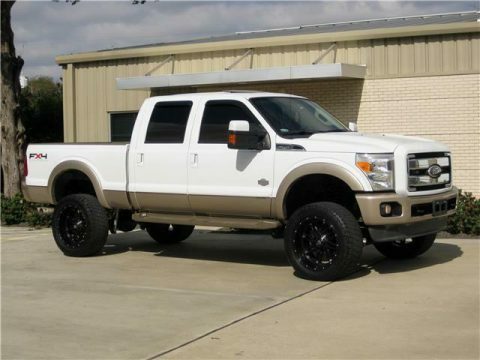 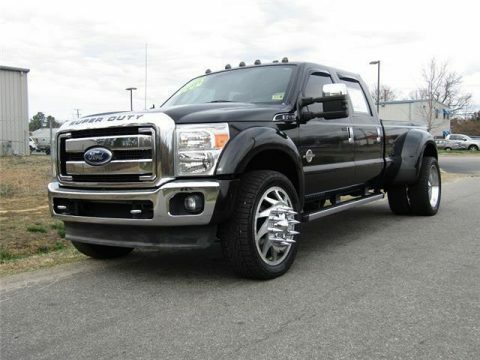 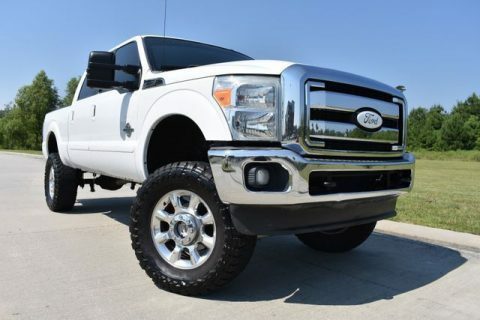 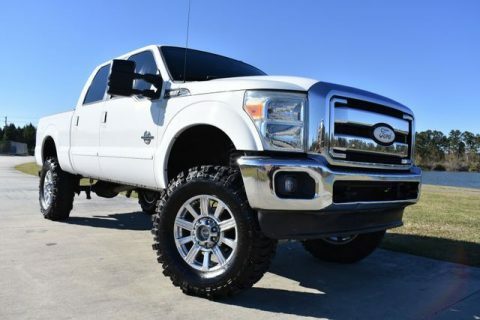 Add that up and you get 11,300 pounds of towing capacity! 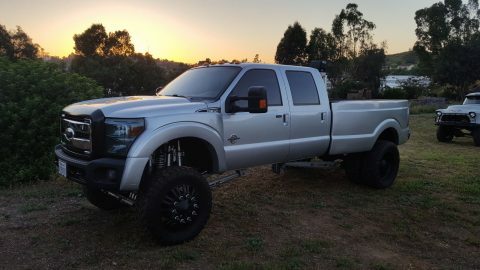 This Four Wheel Drive 6 Speed Automatic with off-road oriented trim has a locking differential and unique FOX suspension that beg to eat up rough terrain! 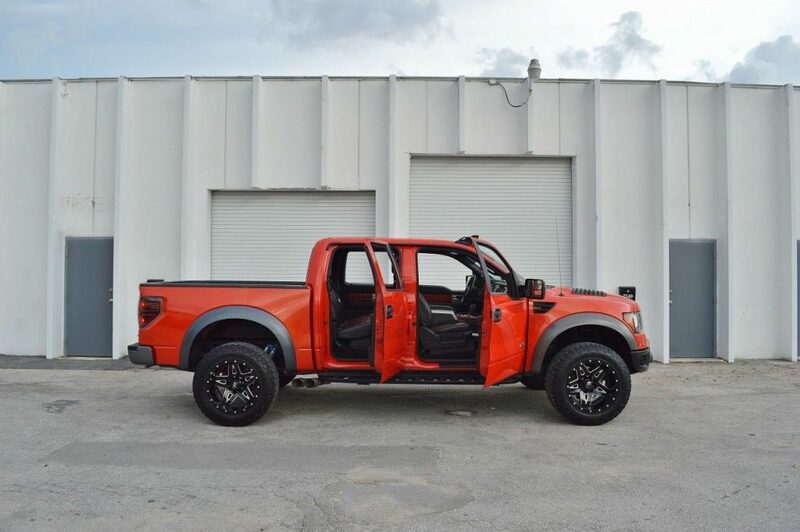 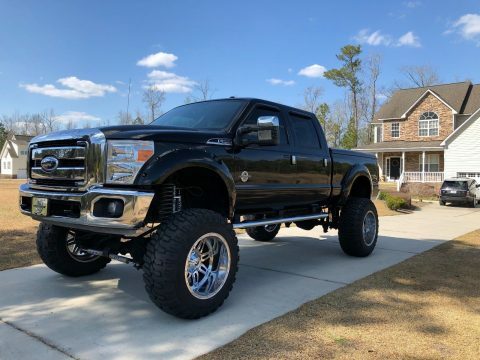 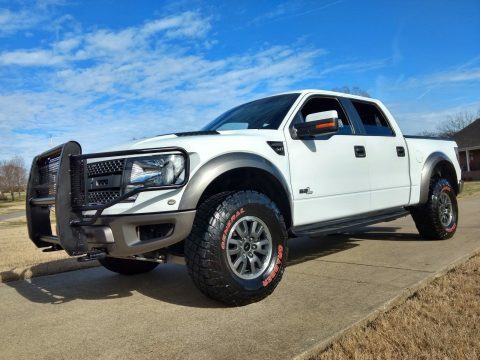 This Raptor even comes with Hill Descent Control, which allows you to maintain a safe speed while driving down a steep hill without touching the brake pedal. 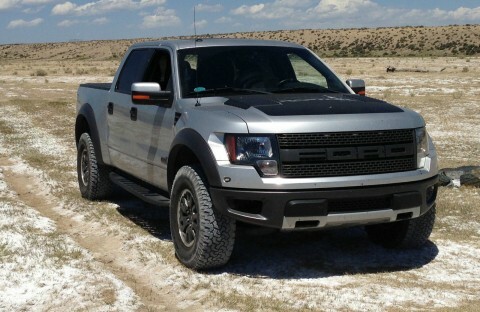 It’s a nifty feature you’ll learn to love quickly once you’re off-road. 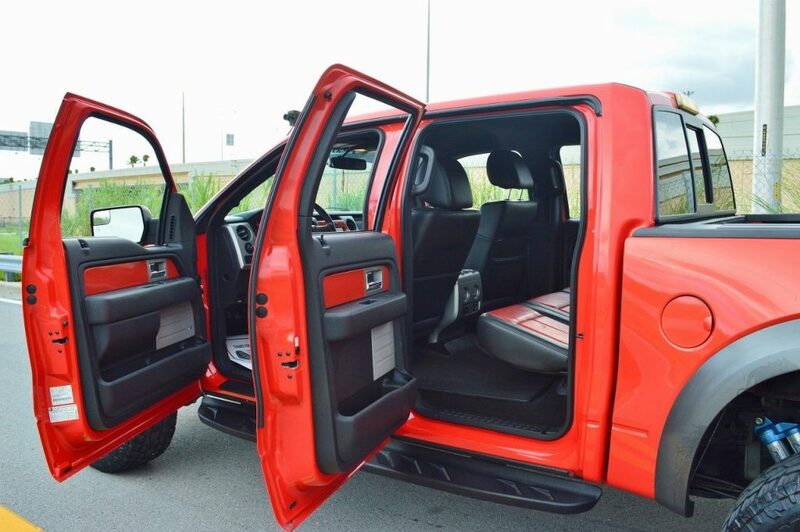 You don’t just get great performance and exterior good looks but you get interior amenities such as Ford Sync, power leather seating, roll stability control, MyKey safety system, and more! 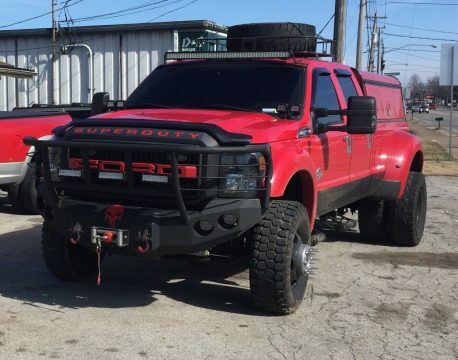 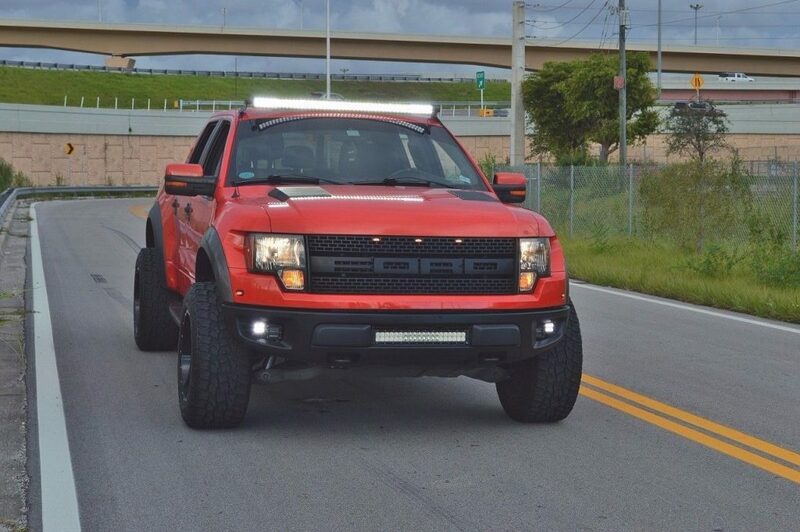 This SVT Raptor is uncivilized in all the right ways!